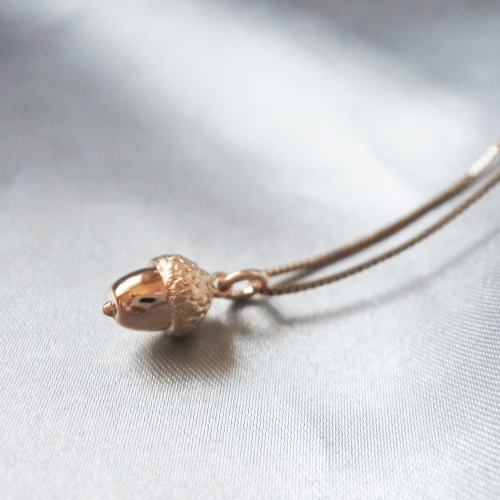 A perfect little acorn found by my father on Gotland and then casted in gold and made into a pendant by me. This pendant is made in 18K gold. This pendant has a total lenght of 17-18mm. The acorn is ca 8x11mm. This pendant is ready to be delivered and will be sent to you within 2-5 working days.